Motel Punt14 | Looking for hourly hotel Barcelona? The coolest restaurant and beach club. The only raised terrace in Castelldefels facing the sea, it’s a glamorous and Ibizan environment for everyone, no matter how deep their pockets. The mojitos are impossible to resist. Go to website. 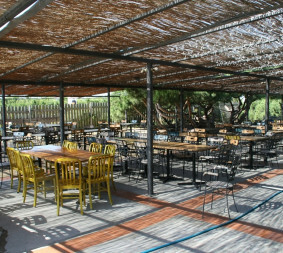 A tapas-style restaurant right next to Gavà beach with a huge exterior space and lounge area where you can enjoy a drink or two in peace… Go to website. 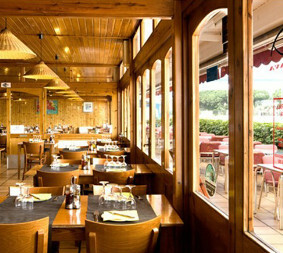 A traditional restaurant right on the Castelldefels motorway. It has a normal, a la carte menu, daily specials and pizzas. 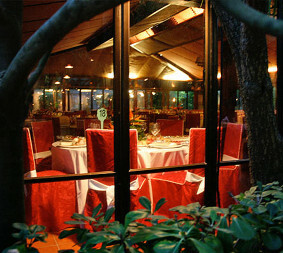 It is spacious, with private rooms for celebrating special occasions of all kinds. Go to website. Hot dog and music bar with a terrace. 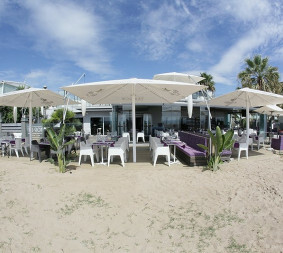 A Castelldefels classic with a young atmosphere in the heart of Playafels, an area with a ton of bars and restaurants. Table football, billiards, darts and big screen TVs showing football games. Go to website. 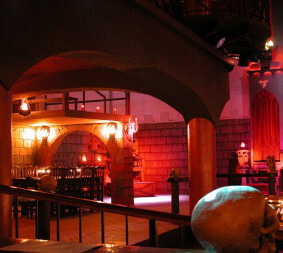 If you’re into theme parks, this is a terrifyingly good restaurant for you… a fixed menu with a horror show. It’s open on the weekends and is right next door to Punt14. Go to website. 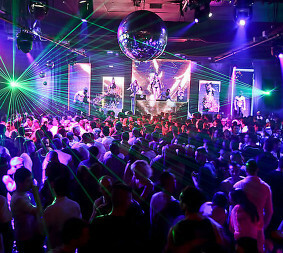 If you don’t want the night to end, this place is a lifesaver on the weekend. 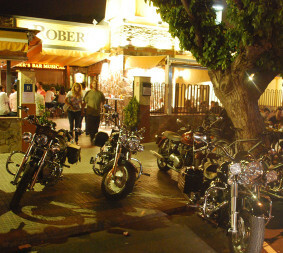 An after-hours club in Viladecans with a calm atmosphere and good music. Go to website. A classic on the motorway. Famous for its hearty lunches: a wide selection of main dishes and excellent sandwiches. It’s a pizzeria, grill, rotisserie, bakery and kiosk all in one. Go to website.